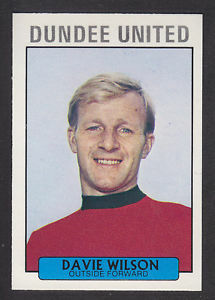 Davie Wilson played for Glasgow Rangers from 1956 until 1967. During that time, he made 373 appearances for the Ibrox club. 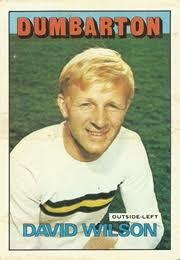 Davie was an outside left who could play anywhere and he wasn’t shy in front of goal either, finding the net 157 times. 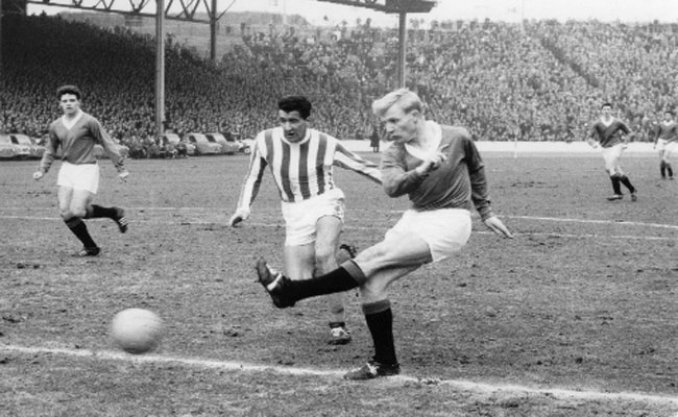 This included six goals in one game against Falkirk in 1962 which is still a post-war record. 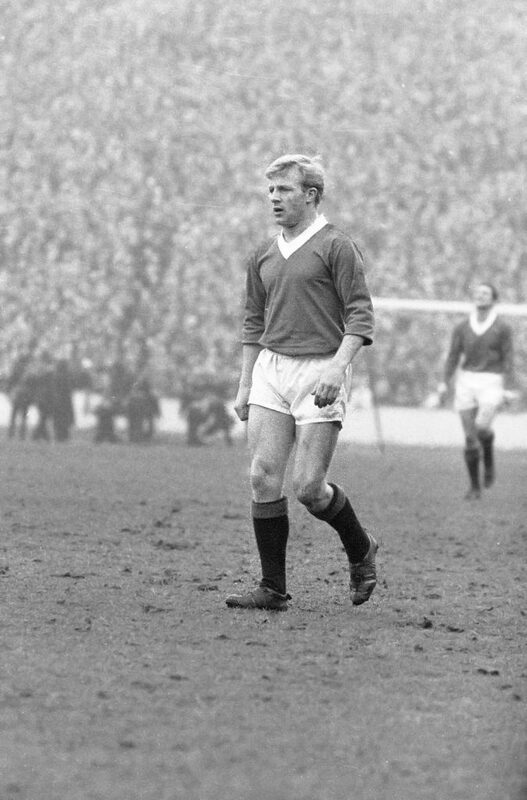 Unbeknown to me previously, he caught the eye of Everton when in 1962 he was approached by the Merseyside outfit. Jimmy Greaves at the time was the British record transfer with a fee of £99,999 from AC Milan to Tottenham Hotspurs. Tottenham manager Bill Nicholson didn’t want Jimmy to be the first £100,000 player as he thought the fee might put pressure on him. I caught up with this sprightly 80-year-old to find out about the interest from Everton, and why the move didn’t happen. ‘I was attending to my pigeons in the pigeon loft next to my house one afternoon when an immaculately dressed visitor arrived unexpectedly. I began to recognise his face, and it turned out to be the man from Littlewoods pools, John Moores. He told me how much he’d heard about me and what he’d heard impressed him. He told me to consider a move to Everton and that he would be prepared to make me a new British transfer record, exceeding the fee paid to AC Milan for Jimmy Greaves. I told John Moores that I wasn’t interested. My father was a miner in a small village outside Glasgow called Newton, and he wouldn’t have been able to travel down South. I was a Gers man through and through and had been at the club from the age of 13 until I was 30 and never once regretted turning the opportunity to turn Everton down’. 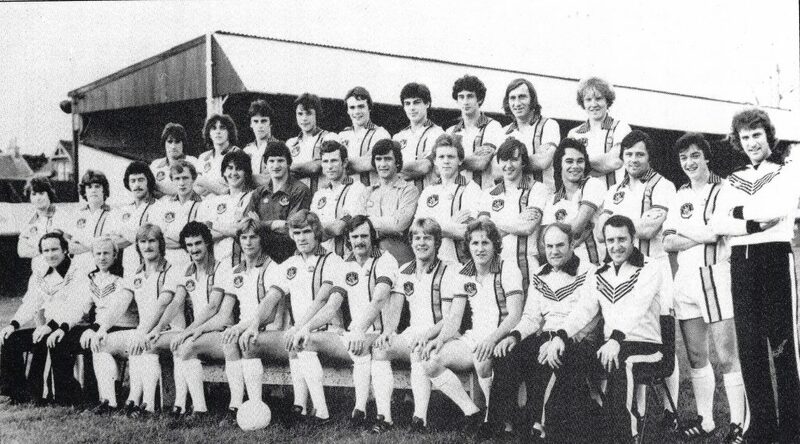 After Davie’s playing career finished, he assisted manager Alex Wright at “The Rock”, Dumbarton until taking over the reins himself in June 1977. 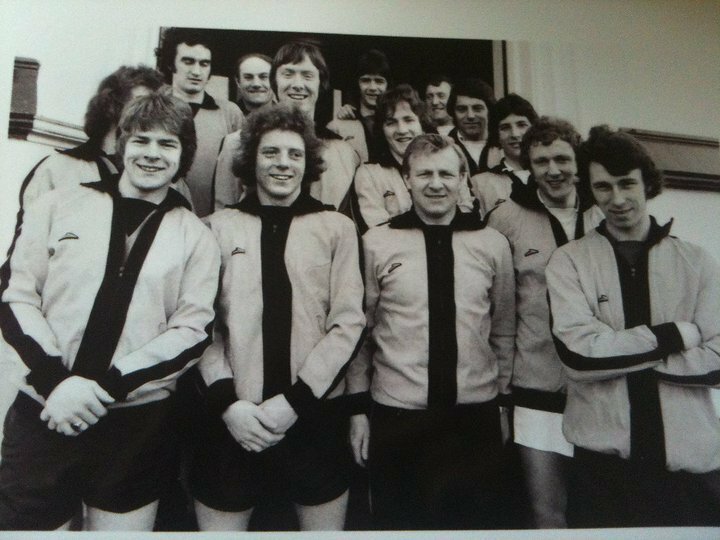 Another Everton connection began to warm my ears when he told me that he signed Walter Smith, who later became manager of Everton, as a Dumbarton player from Dundee United for £8,000. 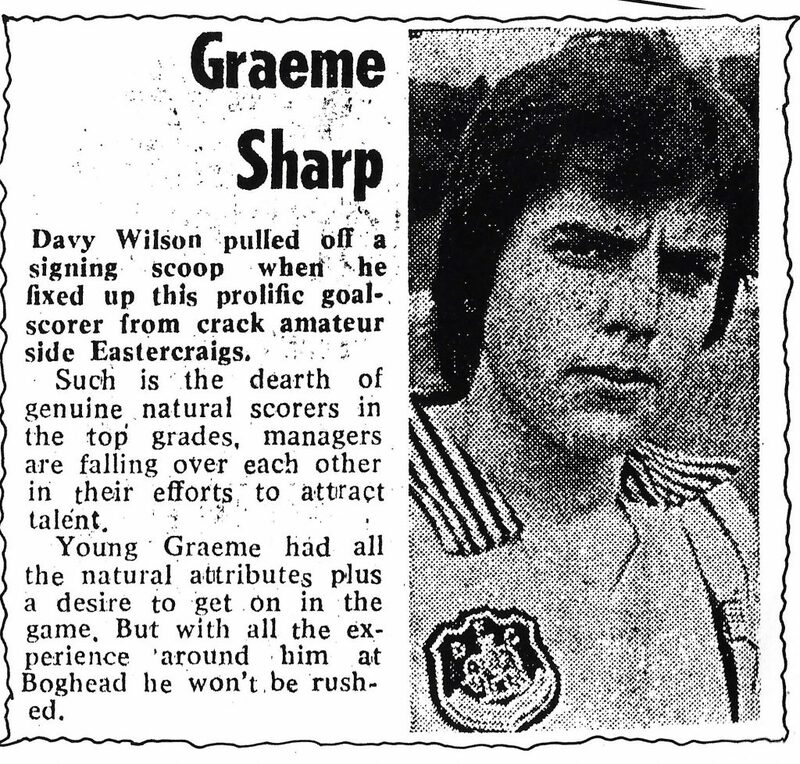 ‘I sold him back to the Tannadice club 3 months later for £14,000’, Davie told me in his native Glaswegian tongue. Another surprise was in the offing when Davie told me that he was the manager that sold Graeme Sharp to Everton for £120,000. ‘There was interest from Rangers but I think Graeme wanted to move south, which turned out to be a good move for himself and Everton Football Club’. Davie Said that he nearly got the sack for spending £750 on Graeme , The chairman said I was lucky to keep my job , we didn’t do too bad did we.